Shoes slipping at the heel? No problem. 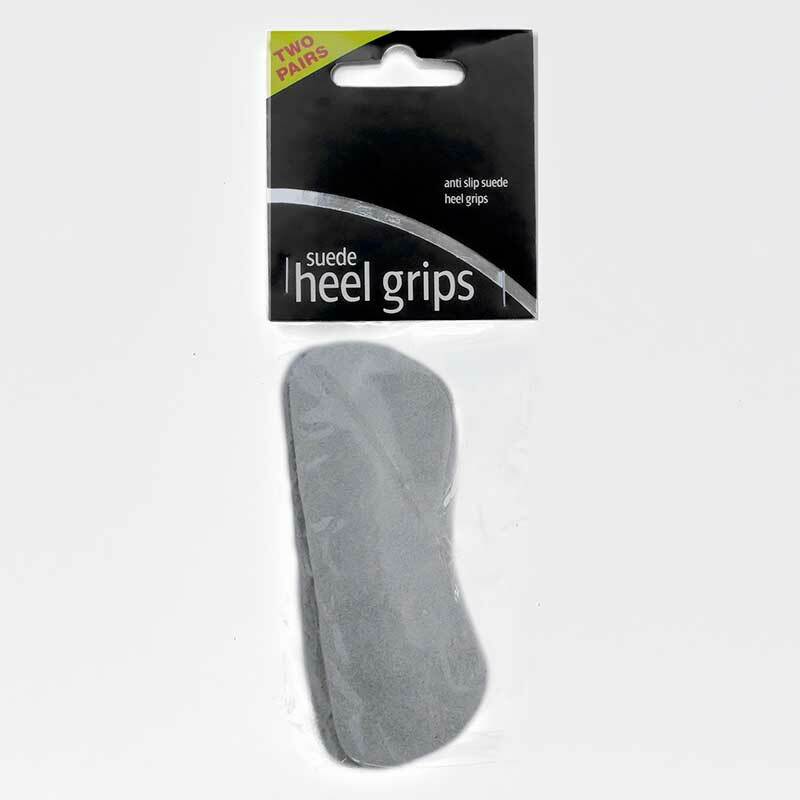 These heel grips will take care of that. Sold in 2 pair pack.